Passo Fundo is known as the Literary Capital of Brazil, and for good reason. The national average of non-school-related books read per year in Brazil is 1.5 per person. In Passo Fundo, the average is an impressive 6.5. So how did a city of 180,000 in Southern Brazil become a bastion of reading? It started 30 years ago, with the creation of the “National Literary Journey” (Jornada Nacional de Literatura). Now, every other year, tens of thousands converge on the city for what many consider the principal literary event in South America. This year’s theme was “Networks, Languages, and Medias”, one which attracted experts from around the world, such as Pierre Lévy (France), Gonçalvo Torres (Portugal), and Kate Wilson (United Kingdom). Ignácio de Loyola Brandão, one of Brazil’s greatest science-fiction writers, moderated the debates. Alongside the National Literary Journey, Passo Fundo hosts the Jornadinha or “Little Journey”. This event occurs over a period of three days, one day each for elementary, middle school, and high school students. Children are bused in from three different states, which is as far as they can travel and still be home by night. This year, the 18,000 student slots filled up within two hours of registration opening. Each day, the children were divided among five massive circus tents and treated to a series of round-robin lectures from ten well-known children’s authors, two at a time. The children, who had read the recommended work of at least one of the authors, queued up for the chance to ask a question at the end of each lecture. One of the highlights of the Little Journey was a visit from Mauricio de Sousa, Brazil’s most famous cartoonist, who has sold over a billion comics in 120 countries. Other authors included children’s bestsellers like Sérgio Capparelli and the Eisner-award-winning twins Gabriel Bá and Fábio Moon. The event administrators have a progressive view toward reading. 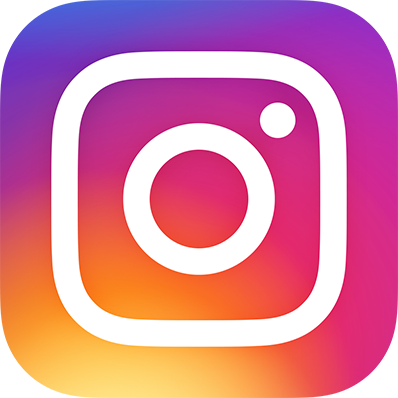 They look for ways to tie-in reading with social media, video games, and other activities that vie for childrens’ time. In the Pre-Journey Activity Workbook, supplemental activities to reading the recommended works include options such as creating a short film for YouTube, writing a comic script, or splitting the class into groups to play RPGs. I had the honor of being invited to this year’s event when my Nebula-finalist novelette, “The Fortuitous Meeting of Gerard van Oost and Oludara”, was chosen as a “work of distinction in the formation of new readers.” In Brazil, the novelette had been published in pocket-book format by Devir, alongside a novelette by Brazilian author Roberto Sousa Causo. During the Little Journey, I participated in the round-robin lectures for two days, speaking to around 12,000 middle-school and high-school students. Every time I walked into one of the circus tents and the announcer called out my name, over a thousand children yelled and applauded. The organizers, trying to keep everything running on time, acted like security, pushing away mobs of children who mobbed me for pictures and autographs. For those two days, I felt like a rock star. The Little Journey is a spiritual moment for a writer. It is a chance to see thousands of children reading books, discussing books, and getting excited about books. It is proof that reading isn’t dead, and that it is possible for children to crave literature as much as any other media that’s out there–it’s just a matter of giving reading its own moment in the spotlight. The future of the country was there inside those big circus tents, and the future looks promising. Blog Editor Karen here. We loved receiving Christopher’s report on the literary festival in Brazil! 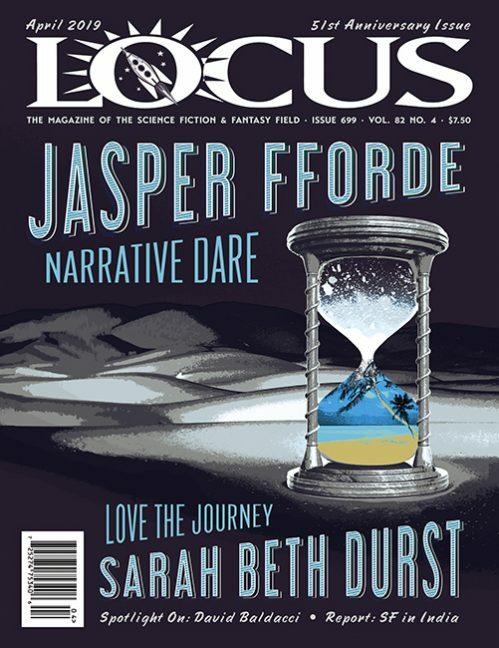 Locus magazine has a long history of running articles and reports on festivals and conventions from around the world. If you have attended a such a convention recently, please consider writing a con report and sending it to us! You can contact us at: LocusRoundtable@gmail.com.